Shop online for 92 lindberg plastic models at discounts up to 63%. Ships is the most popular of the 8 lindberg plastic models categories, then Cars / Trucks / Vehicles, and Airplanes. 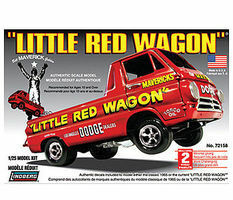 This is the 1/25 Scale Dodge "Little Red Wagon" Plastic Model Kit from Lindberg. Suitable for Ages 10 & Older. 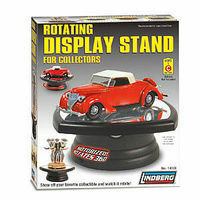 This is the 1/32 Rotating Display Stand from Lindberg. 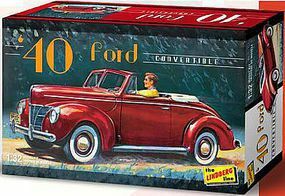 This is the 1/32 Scale 1940 Ford Convertible Plastic Model Kit from Lindberg. Suitable for Ages 10 & Older. 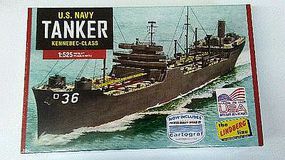 This is the 1/520 Scale US Navy Tanker Kennebec-Class Plastic Model Kit from Lindberg. Suitable for Ages 10 & Older. 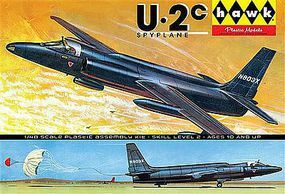 This is the 1/48 Scale U-2c Spy Plane Plastic Model Kit from Lindberg. Suitable for Ages 10 & Older. 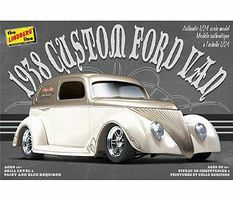 This is the 1/24 Scale 1938 Custom Ford Van Plastic Model Kit from Lindberg. Suitable for Ages 10 & Older. This is the 1/125 Scale USS Hazard Navy Mine Sweeper Plastic Model Military Ship Kit by Lindberg. This is the 1/16 Scale Civil War Union Army Horse Drawn Field Artillery Plastic Model Kit from Lindberg. Suitable for Ages 14 & Older. 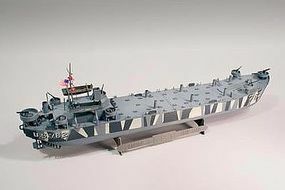 This is the 1/125 Scale Blue Devil Fletcher Class Destroyer Plastic Model Kit from Lindberg. Suitable for Ages 10 & Older. This is the 1/12 Scale Jolly Roger Series Hex Marks the Spot Plastic Model Kit by Lindberg. This is the 1/64 Scale B-17G Flying Fortress Plastic Model Kit from the FirePower Series by Lindberg. Suitable for Ages 10 & Older. USS Olympia Warship is a protected cruiser that saw service in the United States Navy from her commissioning in 1895 until 1922. This vessel became famous as the flagship of Commodore George Dewey at the Battle of Manila Bay during the Spanish-American War in 1898. The ship was decommissioned after returning to the U.S. in 1899, but was returned to active service in 1902. This is the 1/25 Scale 1932 Ford Roadster Rat Rod Plastic Model Car Kit by Lindberg. This is the 1/25 Scale Dodge L700 Tractor with Shell Tanker Plastic Model Truck Kit by Lindberg. This is the Westland Lysander Aircraft plastic model by Lindberg Models. The Clermont was able to make the 150 mile trip in 32 hours. The steamboat was powered by a Boulton and Watt engine and was capable of long-distance travel. It was the first commercially successful steamboat, transporting passengers along the Hudson River. This is the 1/160 Scale L.C.I. Infantry Landing Craft Plastic Model Kit from Lindberg. Suitable for Ages 12 & Older. This is the 1/64 Scale Southern Bell Paddle Wheel Plastic Model Kit from Lindberg. Suitable for Ages 12 & Older.